Inertia Base should be used where the machine to be vibration isolated produces large unbalanced forces which would result in excessive motion if supported directly on spring or rubber based isolators. They should also be used where the machine is subject to external forces or is inherently unstable. Saketh's Inertia Base come in several standard sizes as listed in our catalogue. 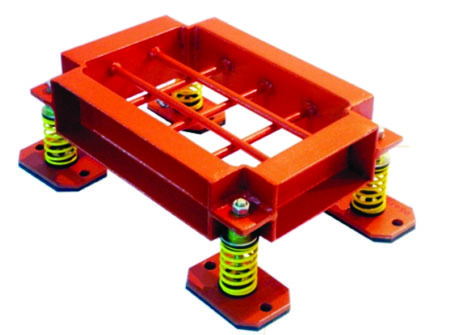 However these bases can also manufactured to any size and specifications, even for heavier and more complex vibration isolation would normally recommend 6 isolators or more for exceptionally large bases.